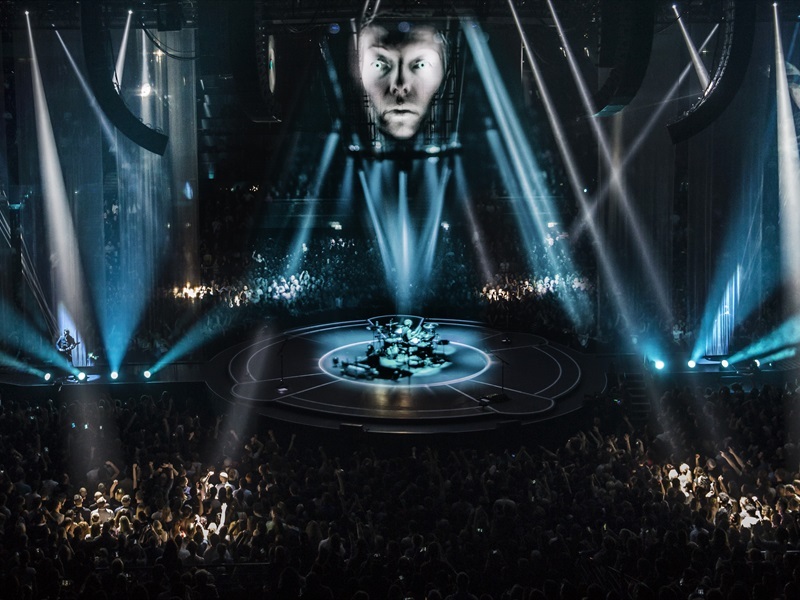 Central to the tour's visuals were the Drones, which flew autonomously above the stage and across the audience, alongside giant projections which interacted with the band members on stage. This spectacle, featuring LEDs and lasers perfectly complimented the band's celebrated repertoire. 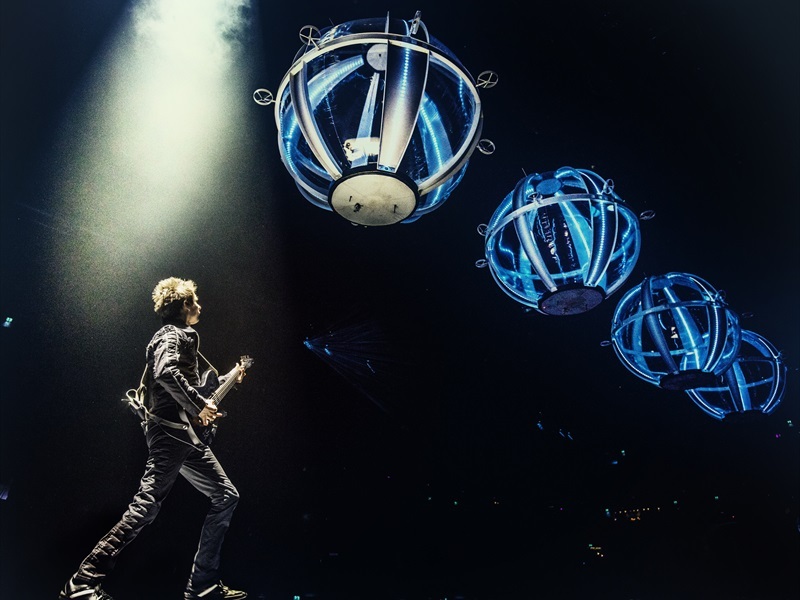 Key songs performed on the tour included "Psycho", "Madness", "Uprising", "Plug in Baby", "Supermassive Black Hole" and Knights of Cydonia." 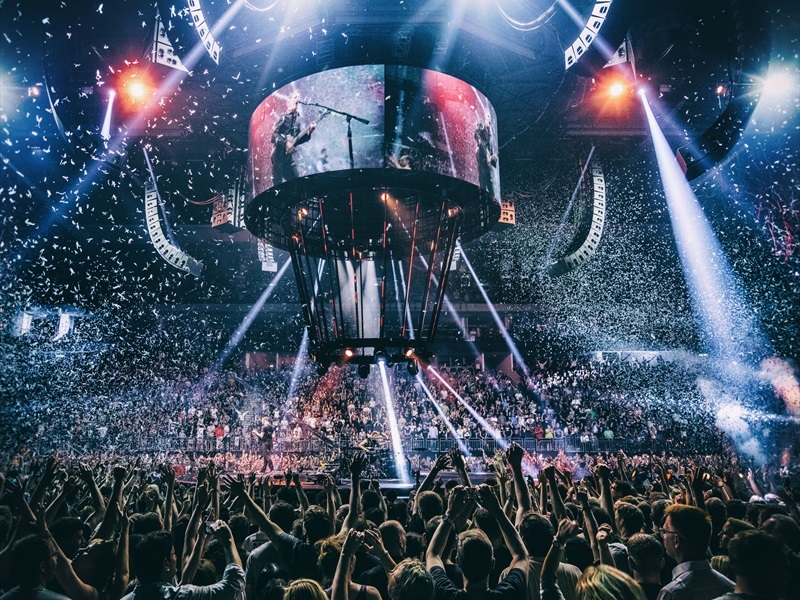 The New York Times has described the Muse live experience as "an endless build-up, heading for one peak after another — is what a Muse concert sets out to deliver by every means available." Here, we find the band at the height of their powers, creating an unforgettable fan experience that demands to be seen on the big screen. Directors: Tom Kirk, Jan Willem Schram. 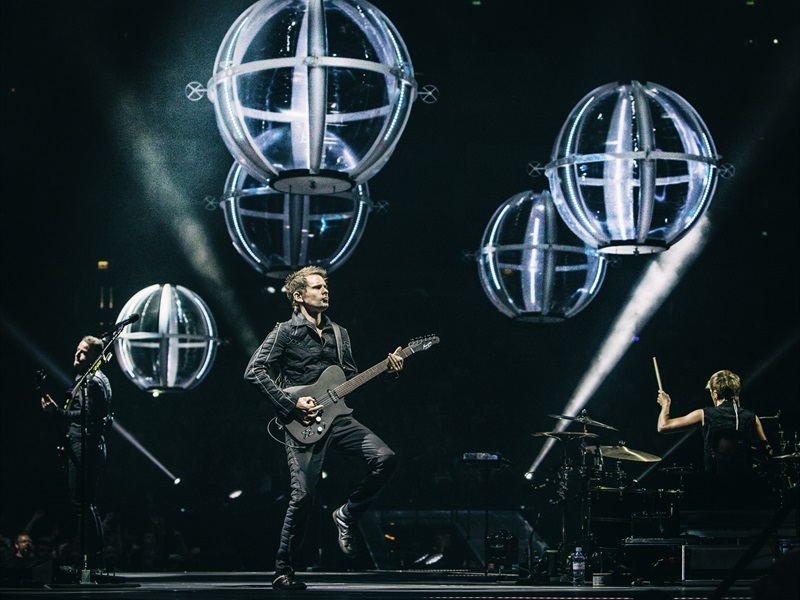 The band: Matt Bellamy, Chris Wolstenholme, Dominic Howard.